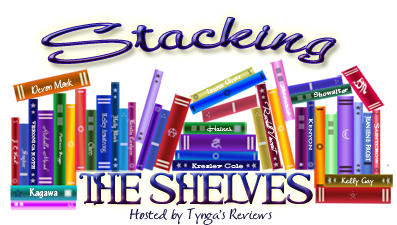 The Book Life: Stacking the Shelves (16) - Things I Can't Forget!!! 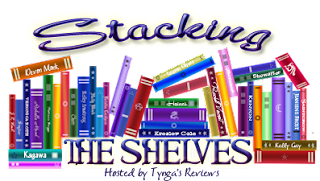 Stacking the Shelves (16) - Things I Can't Forget!!! Please ignore my hair, it has a mind of it's own. After two weeks of having WAY too many books to share, I have had a talk w/ myself and we've decided that I am on a strict book buying ban. I WILL read the books I have, I WILL read the books I have. Also, I realized why my pile didn't seem so bad in the video, I forgot three books I bought...GAH! OMG such an awesome haul!! Congrats on winning The Forsaken! And SIGNED! That's awesome. I've been wanting to read that book for a while now. I hope you love it! I'm also dying to read Unremembered and Unravel Me!! Squee! I hope you like Renegade. :) I read that recently and really enjoyed it! RIGHT OF WAY WHOOOOP WHOOOP!!! I'm currently reading Two-Way Street to prepare myself to read Right of Way next. I'M SO EXCITED! Right of Way was my 2013 most wanted book <3 How My Summer Went Up In Flames looks good! 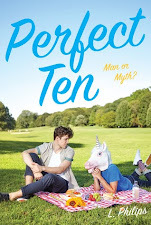 (I would have requested it but I didn't want to push my luck since I really wanted Right of Way) The author says that Jordan & Courtney do make an appearance and the main character, Payton, is Courtney's cousin, you were right :D (can you tell I'm a fan? How My Summer Went Up In Flames might be my most wanted contemp of 2013, so I am pretty stoked to be able to read it early! I hope you love Right of Way! Spoken like a true Floridian...haha. Oh, excellent haul! I hope you enjoy them all. 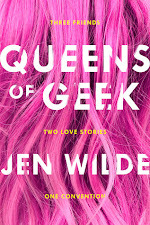 A lot of these are on my TBR pile and wishlist. Great haul. Happy reading! Wow! Awesome pile of books this week. Enjoy them all. Thanks for stopping by Tynga's Reviews! My Super Sweet 16th Century was so good! I can't wait for the second book! Super Sweet 16th Century looks like such a fun read! LOL, I think I had that many exclamation points in my eyes once I got Unravel Me in my hands, too! So excited for that one!